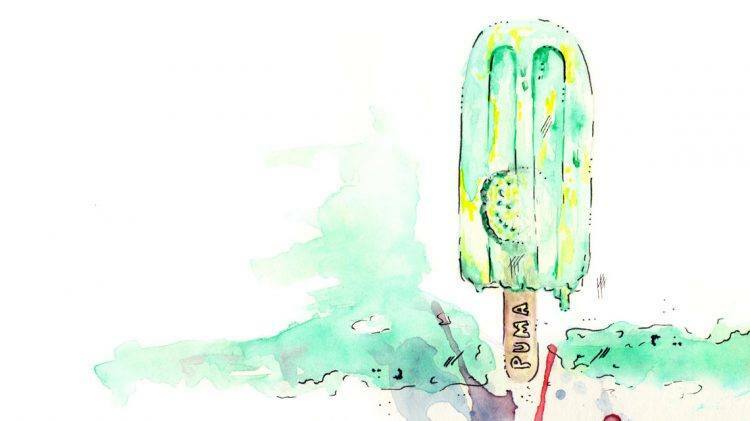 I scream, you scream, we all scream for… popsicles! Summer is slowly but surely fading away and therefore we are trying to hold on for as long as we can. Our healthy, delicious and refreshing popsicle recipe will make you feel like summer has just started. Our secret to success? Cucumber, lime and mint! Pour the mixture into popsicle molds and put them in the freezer. Add popsicle sticks after about half an hour of freezing. Freeze for about 4 hours (or longer). Cucumbers may be 95% water but they are still good for you. First of all, since they are mainly water they help you stay hydrated. They are also more nutritious than you would think, containing vitamin K, C and magnesium among others. Snacking on cucumber can also help you maintain a healthy weight as they are very low in calories (16 calories per 100 grams). Forgot to brush your teeth? Eating cucumbers keeps your breath fresh by killing bacteria in your mouth.